Previous academic research suggests that dominant Islamic discourses about gender police Muslim women to dress modestly by veiling, lowering their gaze in front of men, being obedient, chaste, and sexually pure. However, Islamic discourses are not always performed and embodied in the same ways, especially in terms of veiling and dress code. In fact, it has been found that Muslim women who do not veil are often marginalized because it is assumed they are rejecting their Islamic duty to veil, especially those living in the West. This has been linked to growing rates of Islamophobia within Western countries and the ways in which minority Muslim communities have become more guarded and conservative in order to openly mark their religious affiliation (McGuinty, 2014). Based on this information, I expected to find similar experiences in my population of Muslim women in Windsor, Ontario. 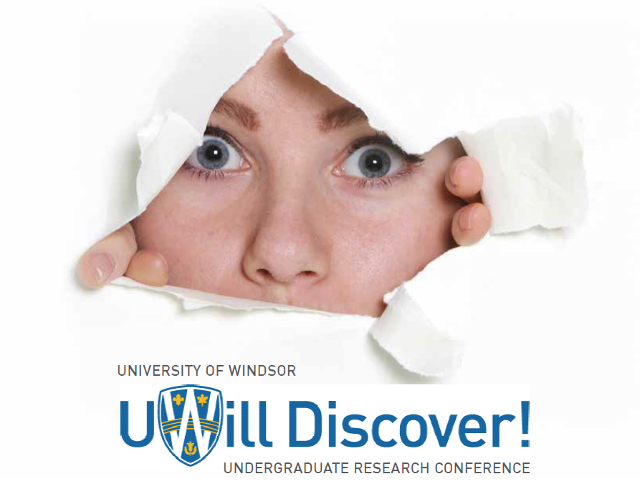 The following qualitative research study examines the intersectional experiences of unveiled Muslim women within the minority Muslim community in Windsor, Ontario. Through semi-structured interviews, this study collected data from 5 unveiled and identifying Muslim women participants attending University of Windsor who were between the ages of 20-30. The importance of this qualitative study lies in uncovering the real lived experiences of these women through an intersectional feminist approach which addresses gender, race, and religious identity. By using the feminist methods of excavation and inclusion, this study analyzes those experiences of unveiled Muslim women in hopes of revealing a better understanding of what normative femininity looks like within Windsor’s Muslim community, and to produce data that will encourage political and social changes that benefit these women.